...and it's not The B-Team. WWE are reportedly planning to have The Authors of Pain face The Deleters of Worlds at SummerSlam on August 19th in New York, and apparently Akam and Rezar will be leaving the pay-per-view as champions too. 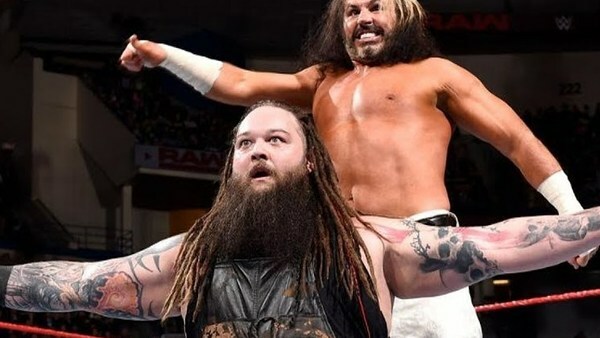 Hardy and Wyatt have been a sensation since forming a tag team following WrestleMania and captured the Raw Tag Team Championships at the Greatest Royal Rumble, defeating Sheamus & Cesaro. 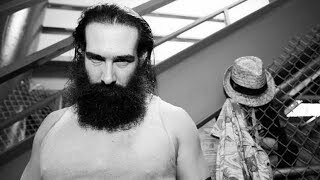 They are set to defend their titles against The B-Team at Extreme Rules. "The B-Team thing is just a bridge to get to Matt & Bray facing The Authors of Pain at SummerSlam." AoP winning gold so early after being called up from NXT would be a surprise, especially considering they disappeared off WWE TV for a long period recently and have only competed in squash matches on RAW, but fans are clearly behind them and it looks like WWE are set to give them this huge push as a result.